iBrand Sports delivers some of the highest quality team and fan dye sublimated performance apparel. Our team helps to select the right styles, cuts, and fabrics to deliver a quality uniform for all sports. We can match a current design or create a fully custom design to display your clubs unique style. Let our team partner with you to support your teams uniform and apparel needs. 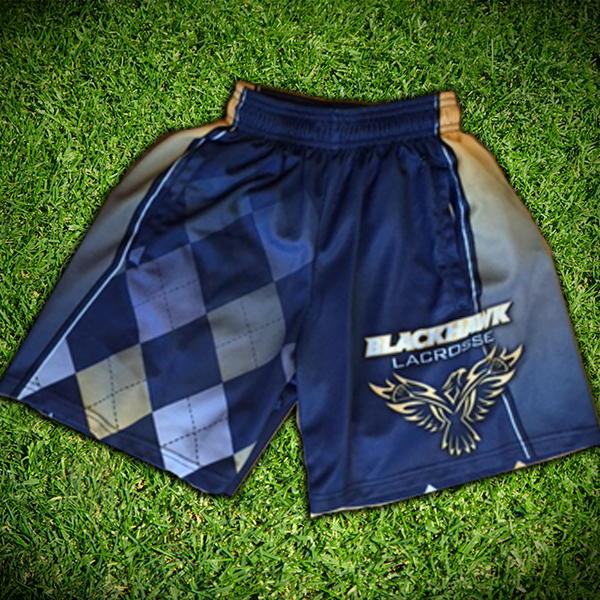 We can create custom dye sublimated gear options for your team needs. 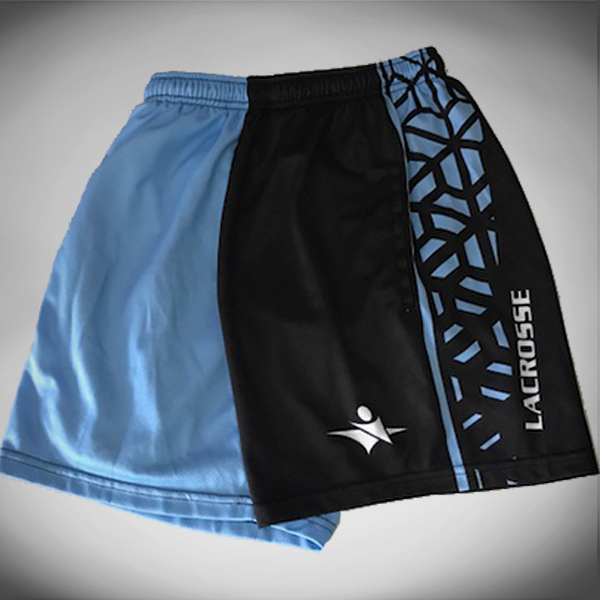 We offer a wide variety of sublimate performance apparel and gear bags. Work with our team to select your logo, font and uniform design needs. 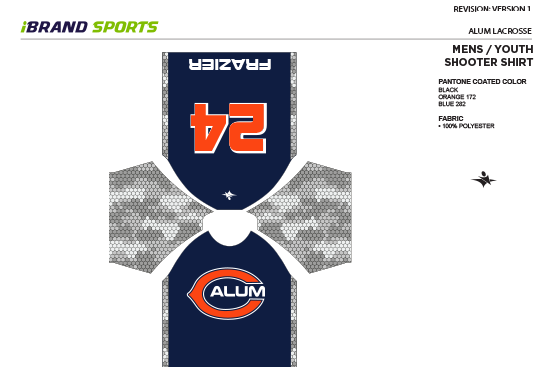 We can work from scratch or match a current uniform design including fonts and colors. We have a creative team on staff ready to get started. We start by collecting talking with you about your team colors, fonts and collecting any logos. We provide you several options to choose form and then we fine tune the design until you are satisfied. We can also create your design to transfer all the way through your printed and embroidered apparel so that you can offer high quality designs to your fans. Check out our team store offering. At iBrand Sports, we start with the finest quality materials and fabrics. We offer 3 standard fabrics including: mesh, flat interlock and birdeye mesh. Our gear bags are made from heavy duty Cordura material for durabilty. We offer multiple cuts on our uniforms. 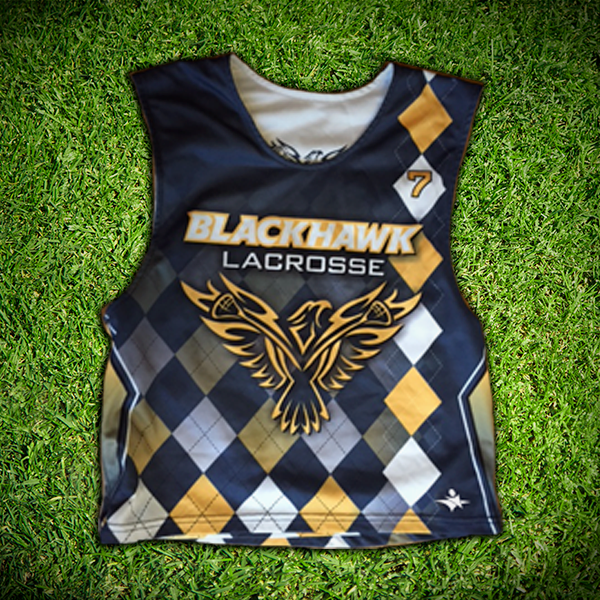 For our lacrosse uniforms we offer traditional reversible tanks, collegiate cut and racerback jerseys. All can be made as reversibles with designs to match your current style or something completely new.